As a school we use Purple Mash within our lessons but it can also be used at home, continuing the learning in a fun, interactive way which allows the children to learn independently. 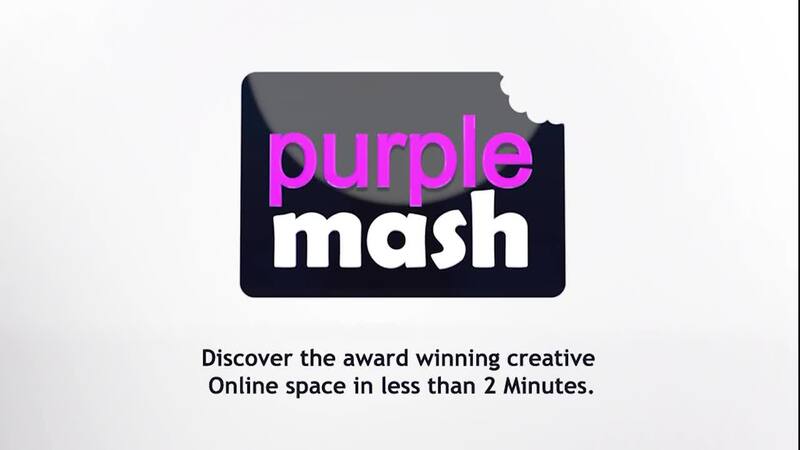 Purple Mash includes a wide range of activites, games and applications for children to use. Look out for their symbols which will direct you to the age group, device available on and skills being used. Every child in the school has their own log in. If your child has lost this information, please see your class teacher.